The 200 Hr Sattva Vinyasa(TM) Empowered Live Stream certification course provides a solid foundation to teach foundational sattva vinyasa practice and principles, as well as to deepen one’s own sadhanda and spiritual practice. This training is for those students or teachers having a desire to dive deeper, learning a sustainable breath centered practice that works in harmony with our bodies while concentrating on the higher practices of the vedas to live a more balanced life through the convenience of life streaming. Sessions will meet Wednesdays 12-2pm for 25 weeks and will be recorded for those that cannot attend the live stream. There will be additional online practices, workshops, and mentoring as well as reading assignments and homework. Join us from anywhere around the world! “Your teaching is so fluid and your voice is filled with warmth and kindness. 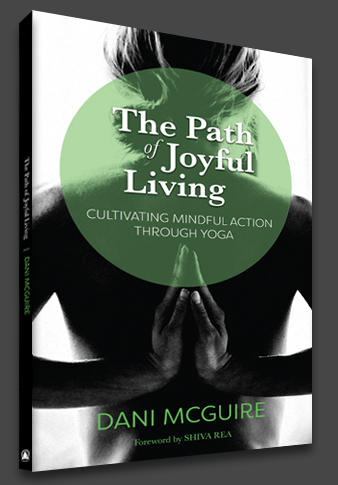 Begin living yoga and sharing the Living Sattva Vinyasa(TM) method with others. Teachers wanting to learn Sattva Vinyasa teaching method, even with another 200 hour certification. Students who have been practicing for a minimum of 6 months and wanting to get certification. Students wanting to deepen their practice in a structured and mentored way. Much of our vinyasa practice in the west is drying and rajasic(over stimulating) to our nervous system, and many times we we are learning a style of yoga that has worked well for that instructor. Let us explore our personal practice on a multi-dimensional level of holistic movement. 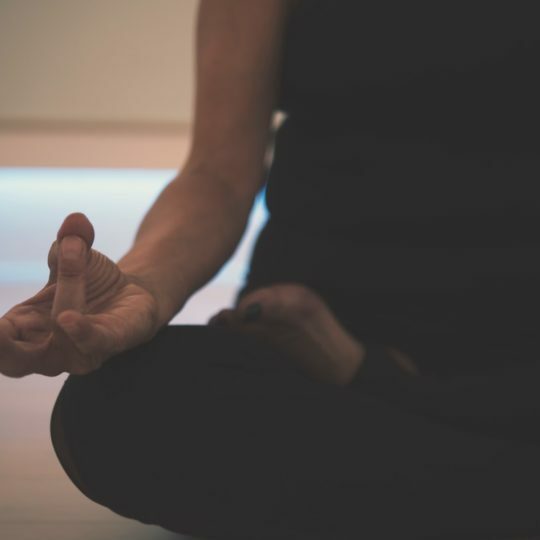 Sattva Vinyasa is a blend of ancient practice, energetic vinyasa flow, and regenerative vinyasa krama based on the bio mechanics of movement within yoga therapy. Sattva means balance. The middle path, the central channel. The study of Ayurveda is one in keeping the body balanced, and the study of yoga is one of keeping ourselves in harmony with our bodies, breath, relationships and the world around us. We have joined these sister sciences in our holistic programs so that we may find the integrated approach to healing. We believe that for the whole person to not only survive but to thrive, there needs to be harmonious balance of the three treasures of mind, body and spirit. Our philosophy is one of wholeness and integration to achieve sustainable results and transformation within. How we move determines who we will become. Online DVD Library of Sattva Vinyasa Practices and Sattva Restore(TM) for personal practice and technique. Pose index and 200 hour manual. or Monthy payments of $450 for 6 months after $150 deposit and application fee.